Mineral base oil green in colour, specific for hydraulic control of brakes and clutches equipping tractors and earth moving machines. Low fluid flowing point for use in the low environmental temperatures. Excellent properties against corrosion, rust and oxidation processes for protection of components (metal and non metal) composing the system. High compatibility with all types of seals and gaskets. High chemical stability even in the most severe conditions of thermal stress. 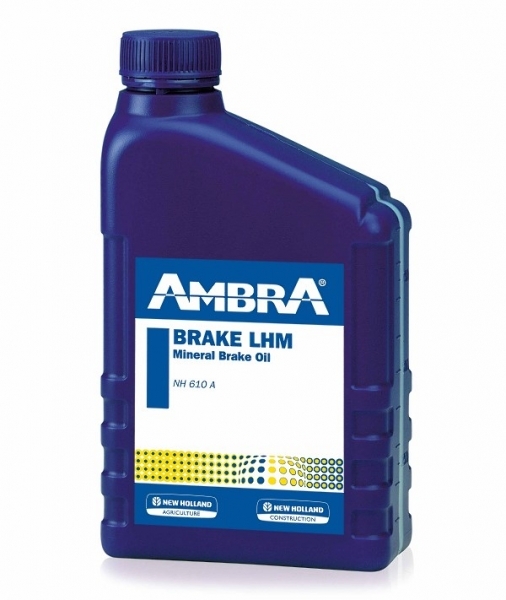 BRAKE LHM is not compatible with hydraulic brake fluids of a synthetic make and should never be intermixed with.